With site locations at 16 community colleges across Iowa and online, BVU offers degree completion and graduate programs to all types of students. Your support can help us continue this important work. Buena Vista University contributes to Iowa’s diverse educational needs by providing multiple points of access to high-quality learning opportunities at community college campuses across the state, and online. By giving to a scholarship fund or a BVU site’s greatest needs, you are helping take the future of Iowa’s workforce in almost any direction under the 50 different programs of study. 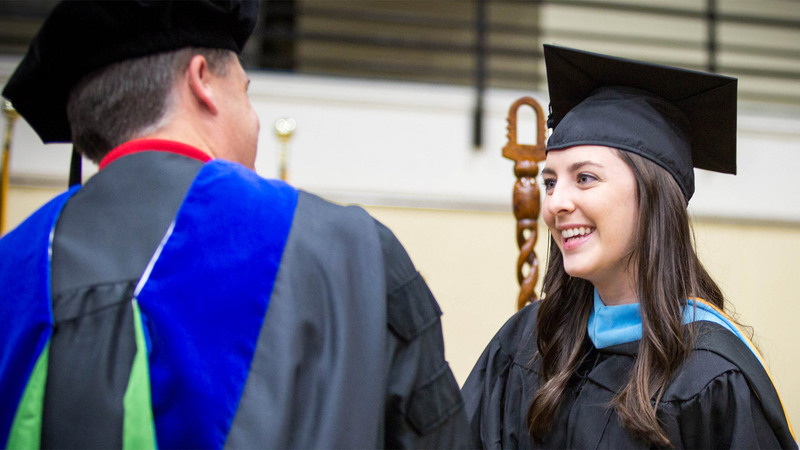 Eighty-nine percent of our degree completion graduates live and work in Iowa after graduation and they need your help on the journey to success.